The Aurora Art Guild was formed in 1982 in Regina, SK. 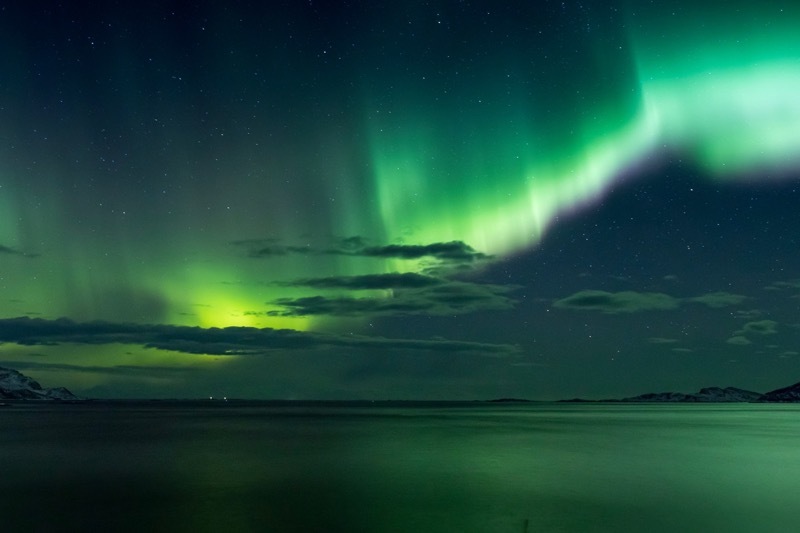 The word "aurora" was chosen as the original members found meaning in the connection between the colours of the aurora borealis and the colours in an artist's palette. The objective of the guild is to provide a supportive art community that will nurture and strengthen each member's creative and professional development. We encourage interaction among guild members and the art community through paint and share evenings, workshops, retreats, and shows. Today, the Aurora Art Guild is an energetic group, with a membership of 30 artists working in a variety of styles. We work in pencil, pastel, watercolour, acrylic, oil, and mixed media. Every member brings a unique and different strength, which is shared through demonstrations and discussions. We, as members, all benefit and learn. 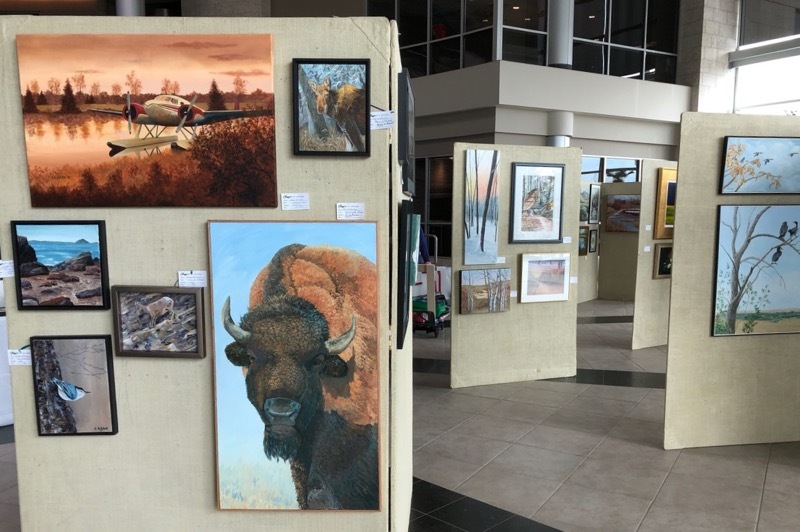 The Aurora Art Guild holds two shows/sales per year: one in October at Research Park/Innovation Place, and the other in conjunction with the Prairie Artists' Guild in mid-May at the Wascana Rehabilitation Centre. These shows are open to the public and are no charge to attend. Please check out the Activities page for dates and times on these sales. In addition to holding the shows where the members can display and sell their work, the guild provides members with opportunities for art education through workshops and retreats. In 2018, we joined up with the Regina Jazz Society to be a part of their fundraisers. We look forward to being part of their musical events as well as having their talents during our shows. Many of our guild members contribute to shows in numerous locations around the city. These include: Bushwakkers, Allan Blair Cancer Clinic, Broadway Terrace, Art Gallery of Regina, and Rochdale Roca House to name a few. More information on the Guild's activities and membership can be found through this website.